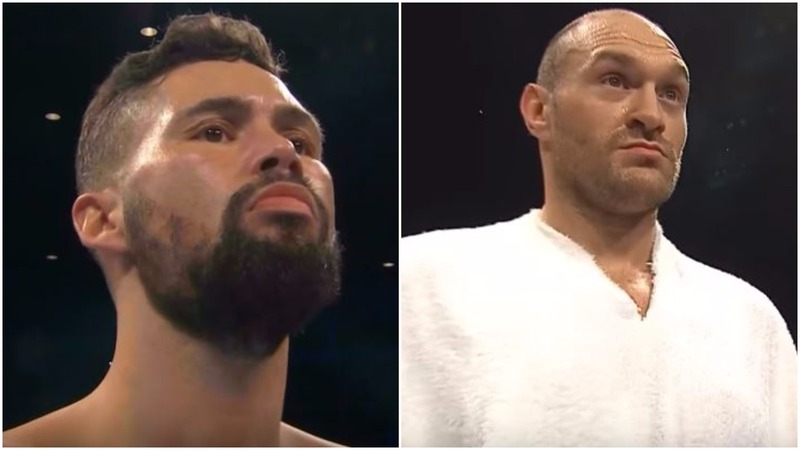 Tyson Fury and Tony Bellew stirred up quiet the bit of commotion in the boxing world on Twitter, and fans reacted big time. The two have been heavily linked with a heavyweight showdown in the new year, with both men more than happy apparently to get in the ring and fight one another. As is often the case in boxing, trash talk spilled out on Twitter between two guys who are never shy to voice their point of view. Bellew at this time is awaiting a new date for a rescheduled rematch with David Haye in 2018, while Fury awaits the result of his UKAD hearing next month.